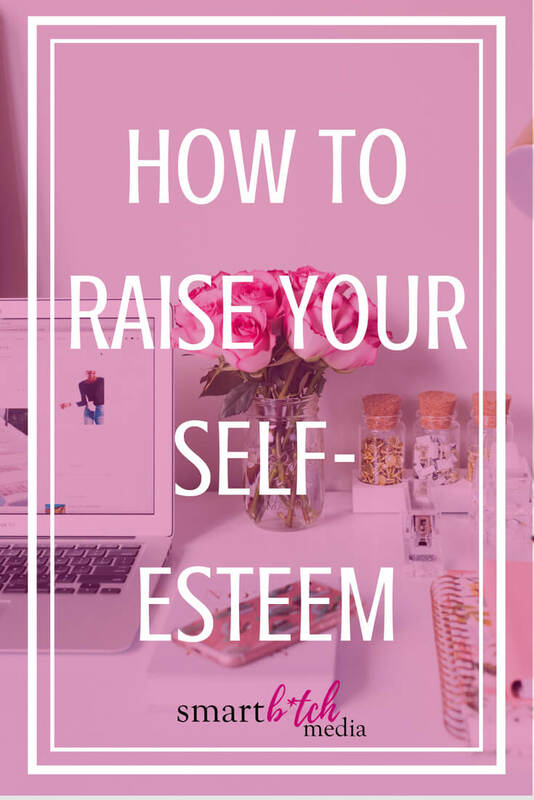 Low self esteem, not believing in yourself or your ability, feeling inadequate compared to your colleagues or friends or maybe some kind of trauma from your childhood are all contributing factors. By examining the reasons for your low self confidence, you're halfway there! Taking positive action to overcome your fears is the next step to help boost your self confidence. A simple way to do this is by taking on small challenges. You have allowed your brain to associate certain events or actions with fear, so you've already pre-empted the outcome of these situations. By taking a small step towards conquering this, youíll find that the result is most likely not as bad as you think in fact, you'll probably be surprised about how good you feel and your self confidence will instantly increase. When you've completed your first small challenge, congratulate yourself on achieving your aim. A small reward can often help. You're already on the right path to improving your self confidence, so you're ready to take it to the next level. This doesn't need to be a huge task; you don't want to undo all the good work. Building up your self confidence takes time, and while you might want to leap ahead, it can be a good idea to take things slowly at first. Steadily increase the risks you're taking to get your self confidence to where you want to be. Risk taking does not, of course, mean jumping off a bridge, but the perceived risk of something happening as a result of your actions is usually the biggest barrier with self confidence. How Can Mental Programming Help You Live Your Best Life?